Let’s face it, there is no better street food, no better eat-it-up-with your-hands food, than tacos. Tomorrow, you can get the finest ( in my humble opinion) interpretation of a street taco anywhere. 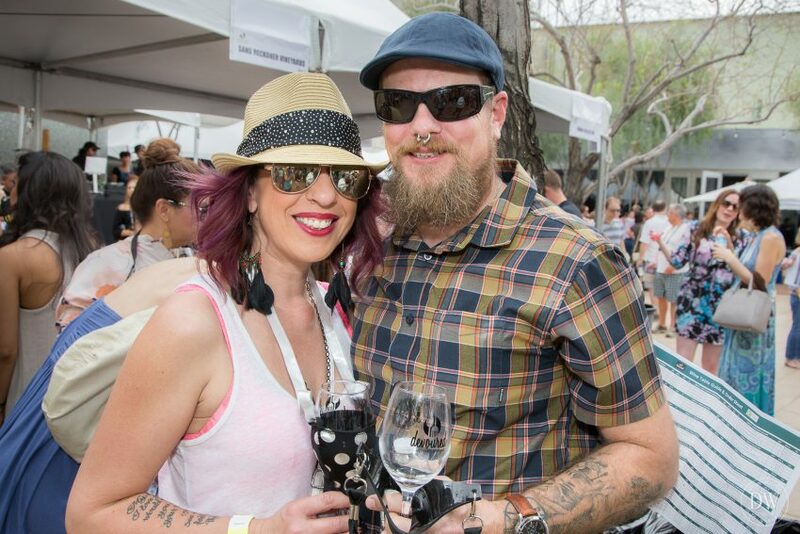 That is, if you have a ticket to attend the sold out Devour Culinary Classic hosted by Local First Arizona and Devour Phoenix at the Phoenix Art Museum. 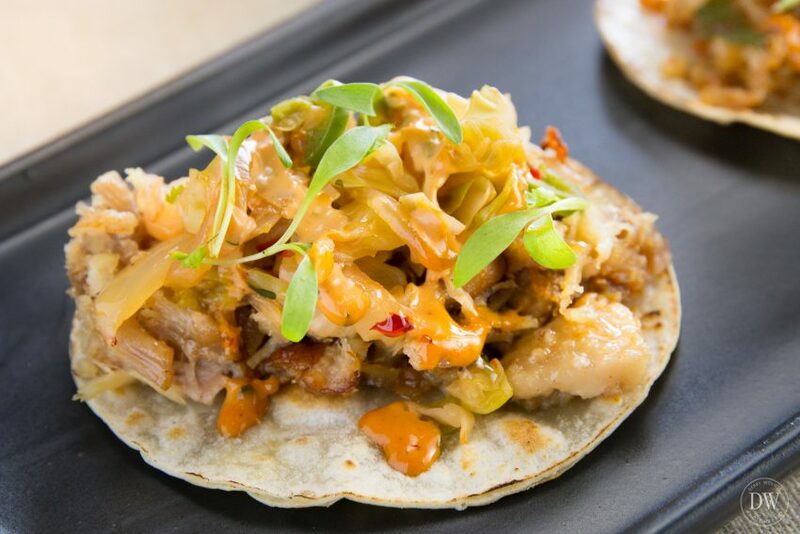 If you want to eat the greatest taco anywhere, be sure to find CRUjiente tomorrow, which makes its debut at the Culinary Classic. 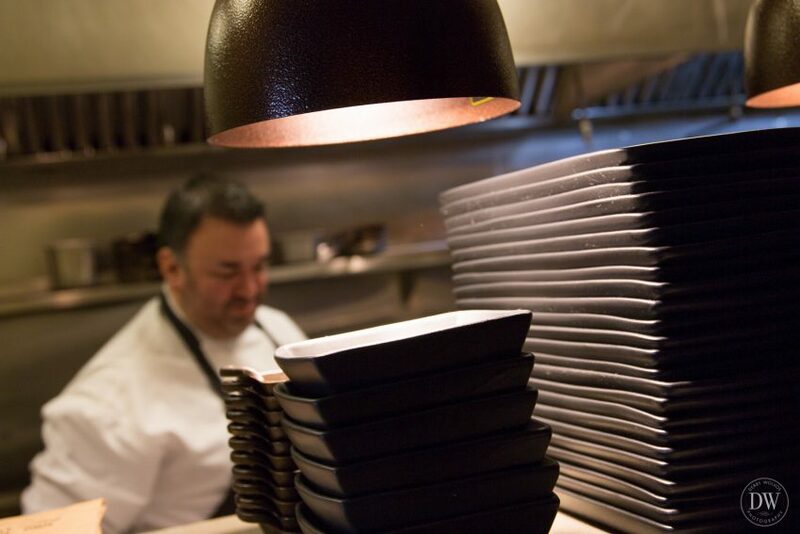 Executive Chef Rich Hinojosa, CRUjiente partner Jason Morris, and Sous Chef Nate Arnold will be rocking the tacos. And I will wait in line to get one, if necessary. I’m looking forward to photographing the featured taco, and I’m bringing the macro lens to capture every appetizing pixel. Stephanie Ferrer of The Knight Agency let me know what Chef Rich will be serving. 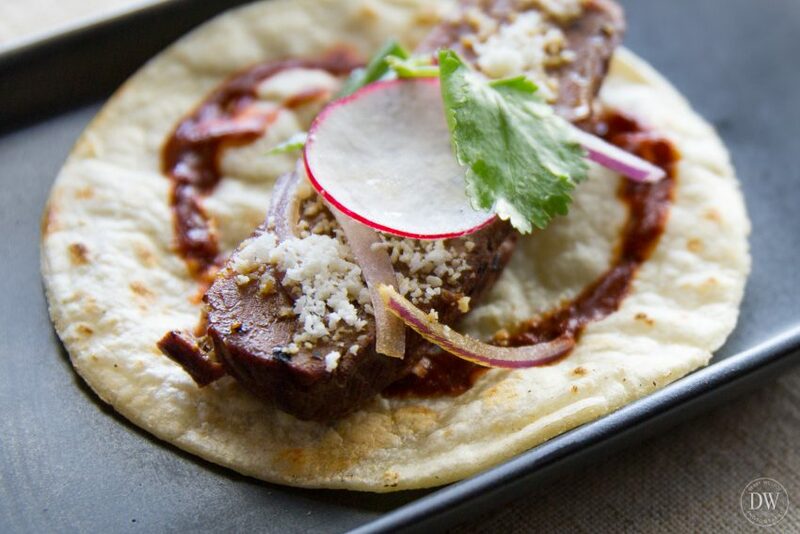 It’s a beef tenderloin taco with Karashi, soy-pickled shimeji mushrooms, horseradish-garlic puree, and cilantro. I literally can’t wait. I will be on assignment for Arizona Foothills Magazine tomorrow. 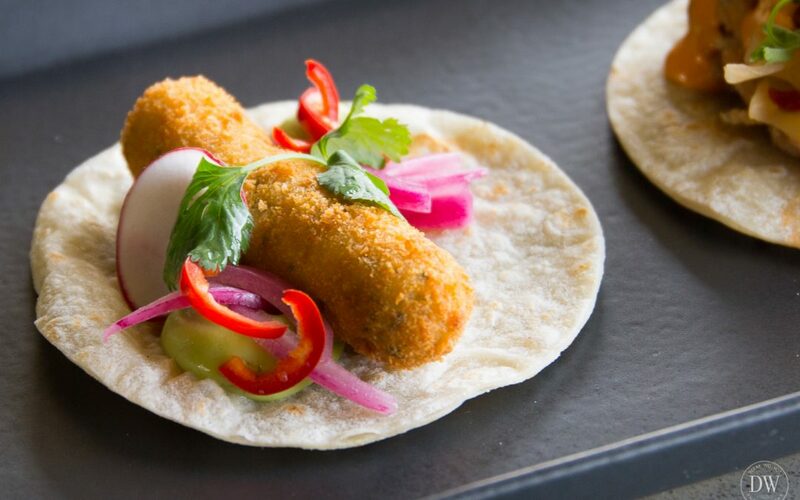 Honestly, I might need two or three of these tacos, you know, for the photograph. But I would have to eat them. Otherwise they would go to waste. 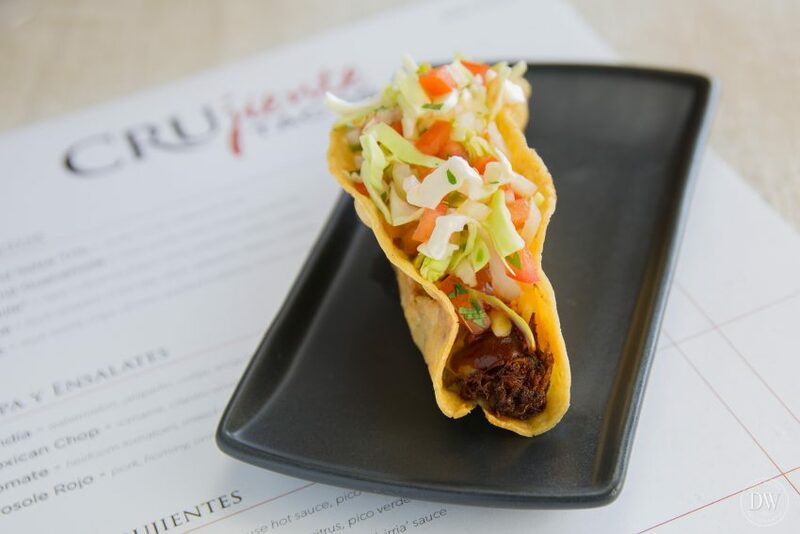 Of course I don’t yet have a photo of the beef tenderloin taco to show you, but here are a few images from a recent shoot we did at CRUjiente, which is located in the Arcadia neighborhood of Phoenix. This is the pork belly, with house quick kimchi, cilantro, and sriracha aioli. 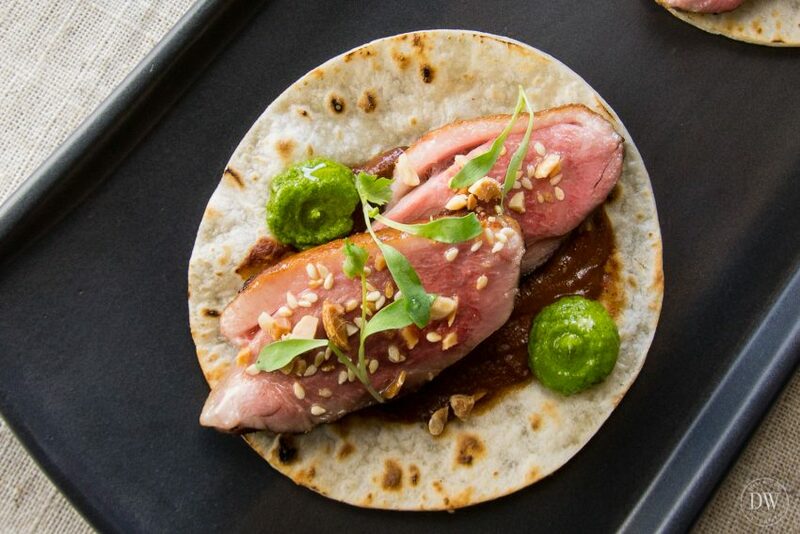 The duck taco with mole, sesame, peanut, and verde salsa. The lengua taco, with onion, cilantro, radish, avocado, and guajillo. 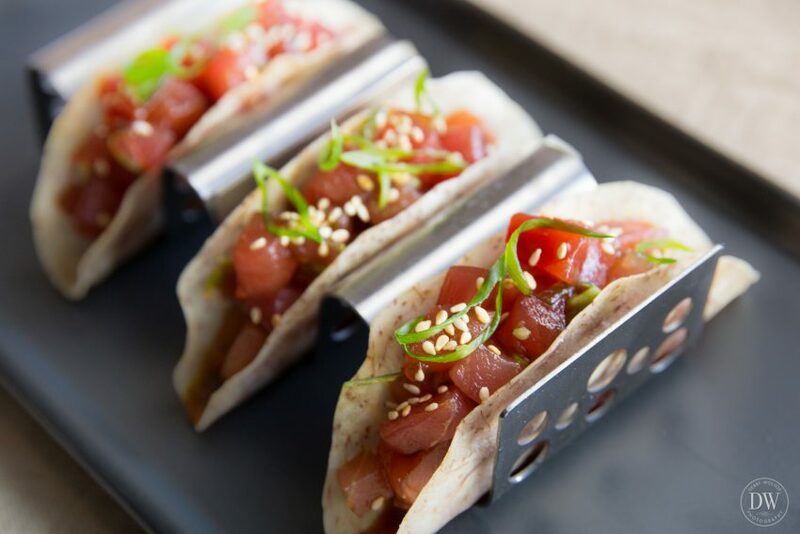 Chef Rich’s culinary stints at top dining destinations across the country have clearly influenced his well developed flavors in the tacos at CRUjiente. 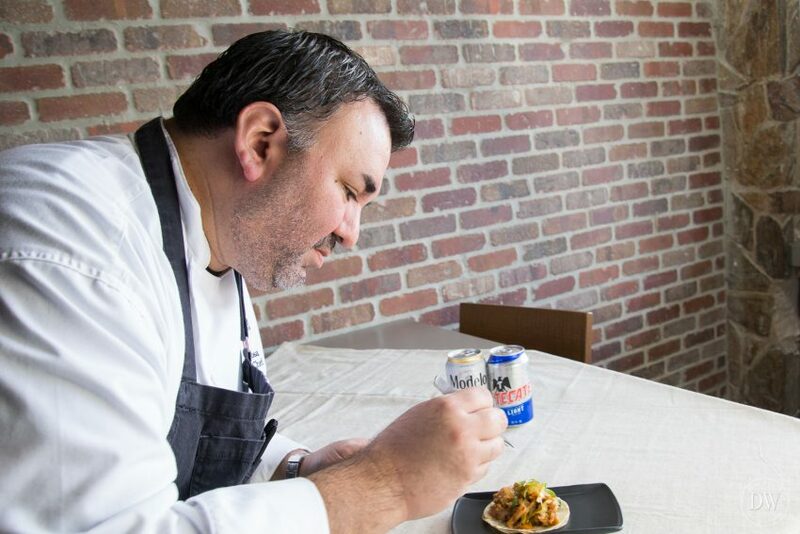 The way he slow cooks the meat until fork tender, and the fact that he quickly deep fries the crispy tacos twice with the cooked meat inside the taco… Well, you’ll have to taste for yourself. This may be CRUjiente’s first appearance at the Culinary Classic, but not Chef Rich’s. He actually won two Arizona Republic gold medals, and People’s Choice last year when he participated in Devour last year for The Wigwam. This is the beef taco with cheddar-jack, cabbage, house hot sauce, and pico de gallo. 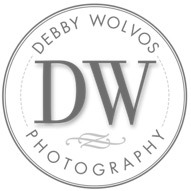 Copyright 2016, DW Photography | Call 602.909.1109 | All Rights Reserved.